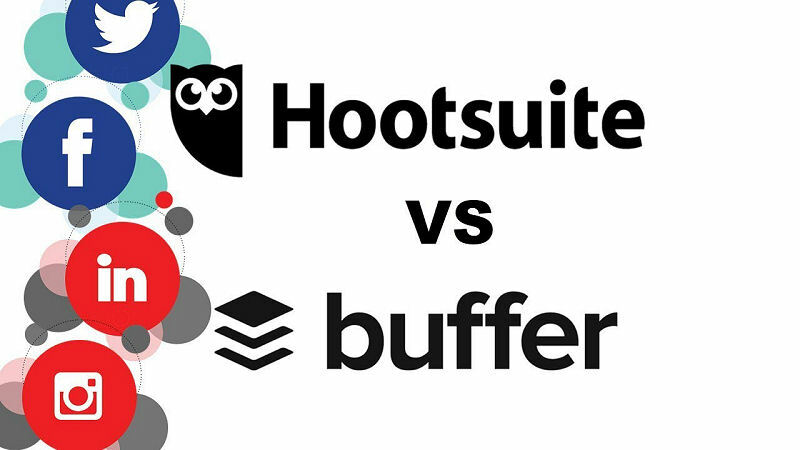 Hootsuite is showing signs of Vultures circling overhead. Doc wend with Buffer and loved em! An old tightwad, I’ve used their free account to social share to three platforms. But recently after adding another blog and setting up it’s Facebook, Google Plus, and Twitter acts, i needed to upgrade my plan. The adventure began as i upgraded and found out their $19.95* plan was actually $29.95 month. To get the $19.95 subscription required paying yearly, that’s out of my budget. So i whipped out my credit card and subscribed to a 30 day free trial. Adding my other social networks was easy and didn’t take long. As a rule I’ve used their Hootlet browser plugin to quickly share a post. Hootlet for Firefox was not compatible with the browser major update last year and was disabled. Hootlet for Chrome browser still worked but often did not scrape the page content and no update was available for either browser. Knew this before upgrading. But the major turnoff was with Hootsuite’s Android app that was quite handy. I found that Google Plus was still not supported. And apparently Pinterest who Hootsuite recently added was not Android app compatible either. Checking Google play store i found their android app was current at version 3.15.0. Next step was to fire off a support ticket to Hootsuite asking if they had a newer Android app. 24 hours past and no reply to my support inquiry. I’m saying to myself, as a paying subscriber this is really odd. As a general rule paying members should get a faster response from support. At least that’s the general rule. Sorry we haven’t been able to reply yet! Due to high volume, our response times are a little longer than anticipated, but we wanted to let you know that your ticket is still open and important to us. One of our Advocates will personally reach out to you soon. Hootsuite is obviously behind the curve when it comes to browser plugins and apps. Though not being an iPhone owner i don’t know about that app. Hootsuite does work well if a person logs in with a desktop computer to share stuff. Update 05/22/18: Finally nine days later I received a response from Hootsuite support. The representative missed the Android APP question that was asked. Thank you for reaching out. My name is Jay from Hootsuite Support Team and I’d be delighted to help. We apologize for the lack of response. We had an unexpected high volume of support requests, but I’ll be in working with you from now on, and will follow up as much as necessary. Just to make sure, are you referring to the Hootsuite account that’s associated to this email address: [email protected]? If not, kindly provide us the right one. However, if this is the right account, I’ve checked it from our end, and it shows that its on free plan as well as it already has 3 social networks already connected to it. Please note that for free accounts, we are able to connect 3 social networks, for confirmation, please check the image below for the social networks that’s already connected to your account and confirm to us if this are correct. Please let us know how would you like us to proceed with this one, Ed. Looking forward to hearing from you soon. Buffer is an excellent replacement in my humble opinion. Give it a try..